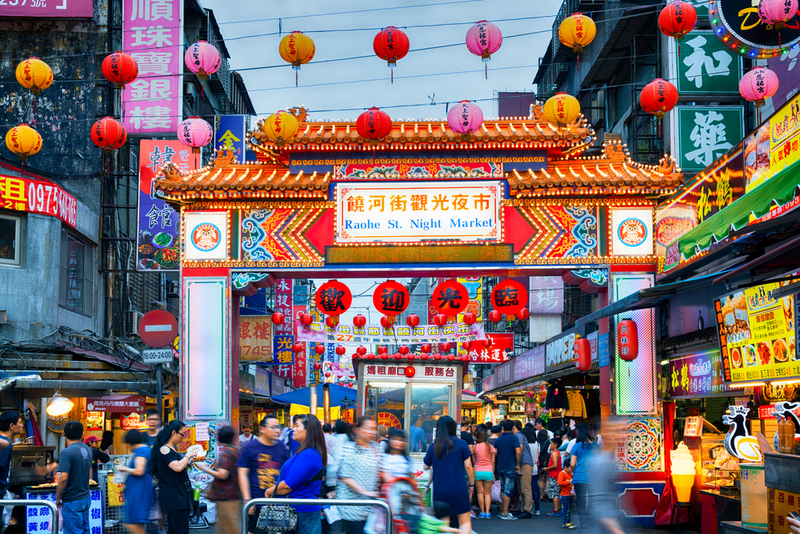 Raohe Street Tourist Night Market is located on Raohe Street, Taipei, 600 meters in length. 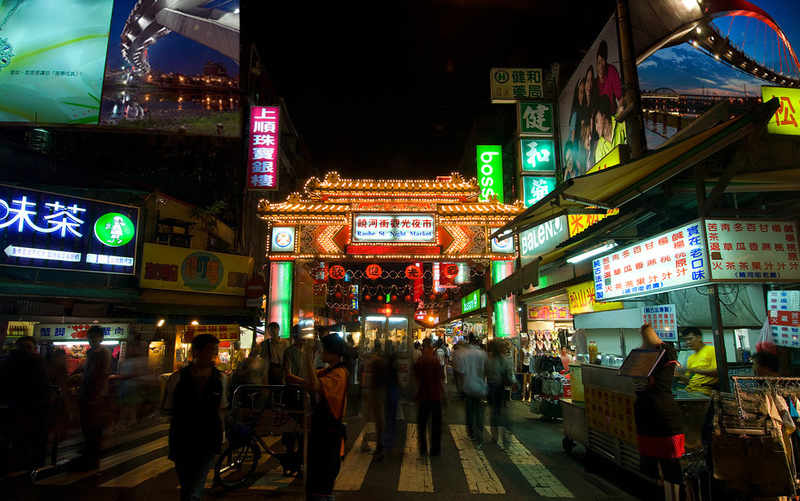 This area was called Xikou and was a business center because of its location and transportation. However, with the development of transportation, Raohe Street has become a secondary road and the business has also declined. Therefore, the government set up a night market in 1987. 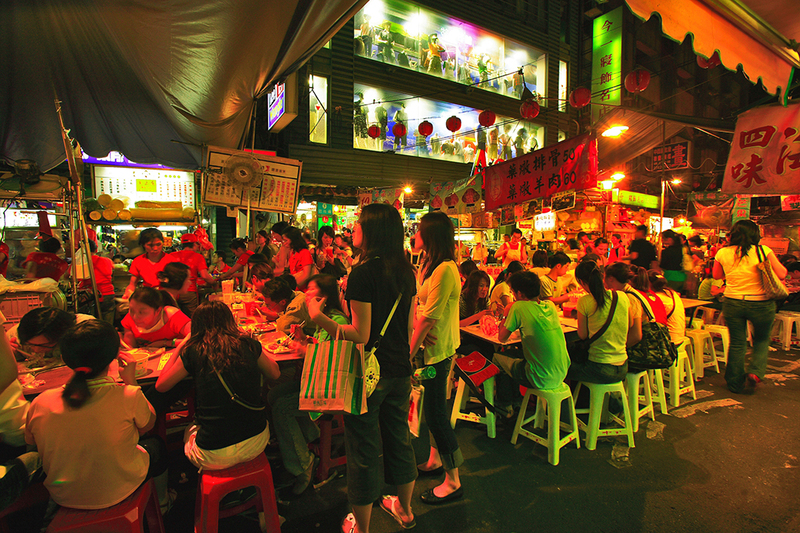 It is the second tourist night market in Taipei. 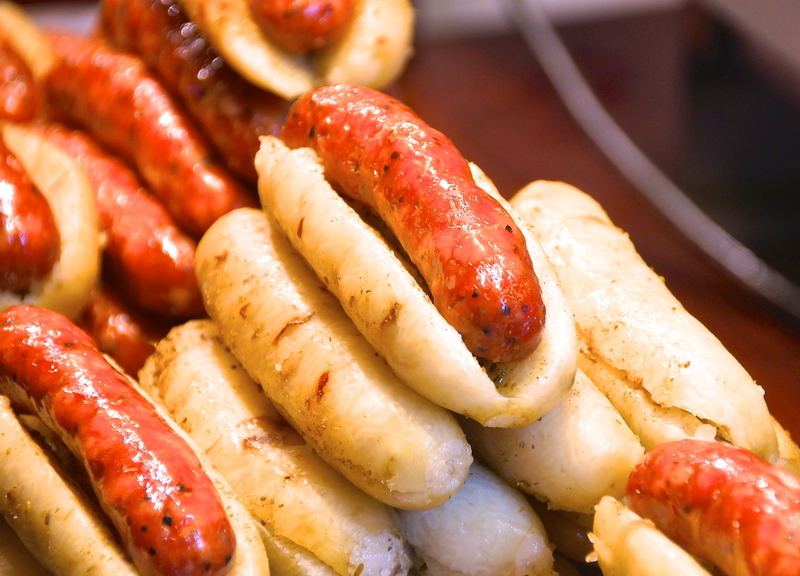 Various products and local foods are sold in the night market. Nat'l Hwy 1 → Exit at Neihu Interchange → Sec. 2, Chenggong Rd. → Xinming Rd. → Chengmei Bridge → Sec. 3, Nangang Rd. → Sec. 4, Bade Rd. → Raohe St.
Take the TRA to Songshan Station. Take Taipei MRT to Songshan Station.